Sony has announced that a new PS Vita firmware update will be rolled out during the summer months, that will bring with it the PSOne Classic support, which was first announced back in E3 earlier this year. The new PSone Classic support for Sony’s new PS Vita pocket gaming console, will enable users to access, purchase and download games, and you will only need to purchase or already purchase the games once to enjoy playing them on PS3, PSP, or Vita, says Sony. The new update is expected to arrive during the summer and will be in the form of version 1.8, and the games will arrive in small batches rather than all at once. 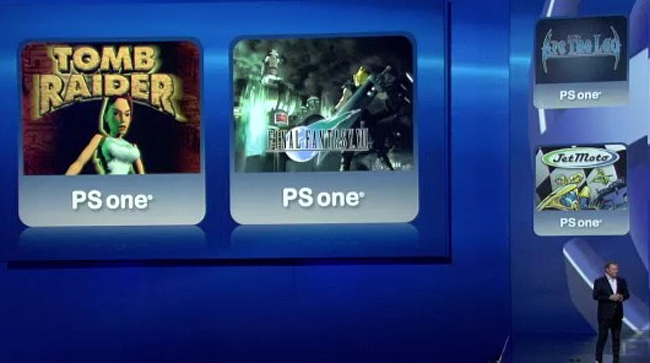 Sony also revealed that a selection of PS2 games will also be made available for PS3 consoles.